Psoriasis is a kind of skin disease caused by the immune system. The skin cells receive defective signals from the immune system; signals which cause the skin cells to mature quickly. New skin cells, thus, form within days rather than weeks. In such cases, your body cannot get rid of these excess skin cells, and the cells keep piling up on the skin’s surface. This causes the formation of psoriasis. Psoriasis can occur anywhere on your skin, but the most common spot is the scalp. 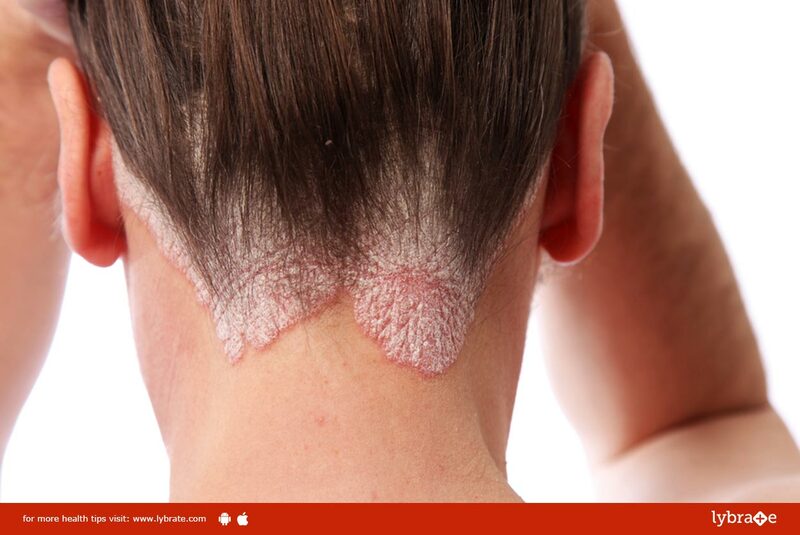 Scalp psoriasis can be mild (red, small, rash-like growths), or severe (scaly, thick plaques). The main cause of scalp psoriasis is unknown. Doctors generally believe it is a hereditary skin disorder; if someone in your family has psoriasis, you could be vulnerable to it.